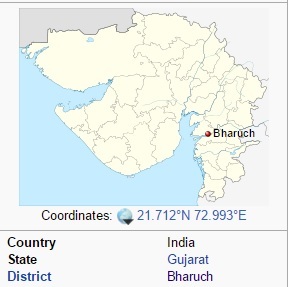 In this post I will talk about the migration of Brahmins as per Kaira Plates issued by Gurjara Dadda II who ruled around 630 AD in the Broach or Bharuch region of Gujarat. Gurjara Dadda II belonged to the Gurjara clan of Broach, a branch of the Gurjara family of Rajputana who were feudatories to either the Gurjara family of Rajputana or the Chalukyas. The Kaira Plates issued by Gurjara Dadda II were edited by Vasudev Mirashi. Both Brahmins came from places within 50 kms to north and east of Broach to Broach. Thanks for your time. 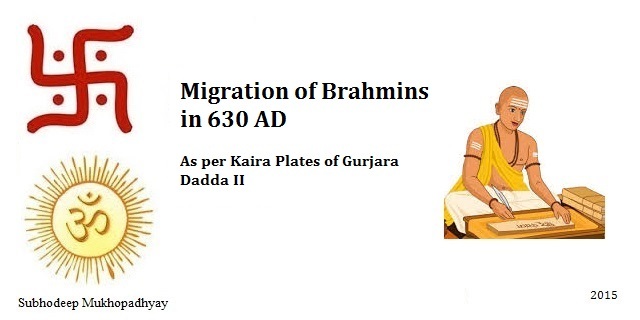 Hope you enjoyed reading Migration of Brahmins per Kaira Plates of Gurjara Dadda II in 630 AD. Please feel free to leave your comments and do share this post with those who might find it useful. 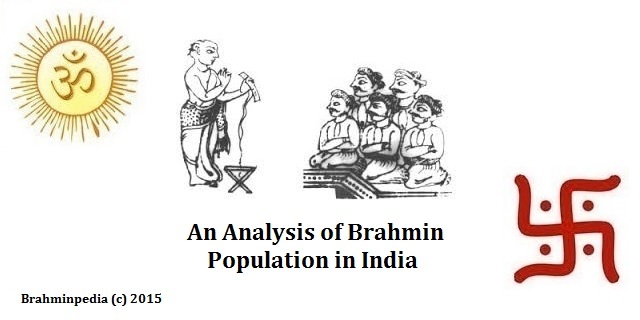 Is reservation system bad for Brahmins? Brahminpedia (c) 2015. Awesome Inc. theme. Powered by Blogger.